Finding the exact used car you are looking for has not been easy this year and those that have found the car they wanted had to pay a premium to get it. 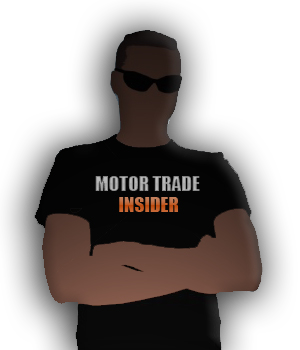 The trade buyers have been in the same boat and it doesn’t seem to matter how bad the economic news has been the values of certain models has remained high with motor traders shaking their heads in disbelief at some of the prices paid at auction and on the wholesale market. 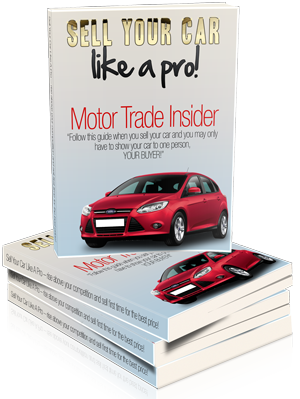 It is generally acknowledged in the world of car sales that stock is becoming increasingly hard to acquire and there has been much hand wringing on whether price hikes for really desirable models can be passed onto customers. 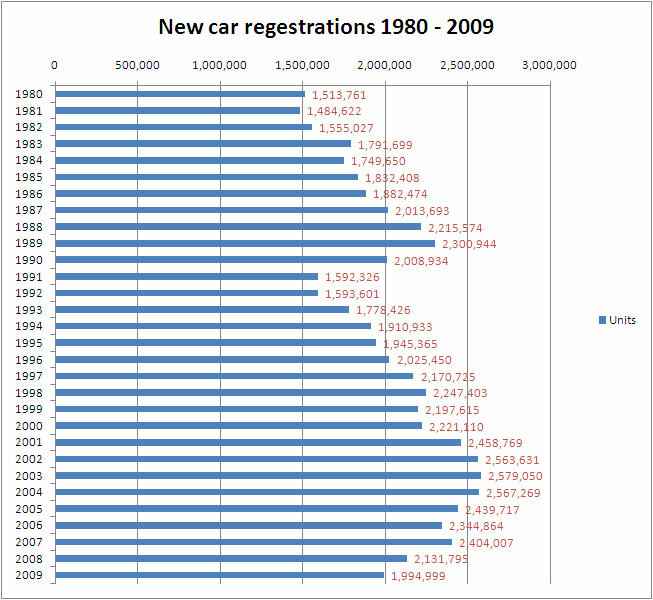 However with the new car market likely to end up nearly half a million units down on 2007 there is the troublesome knock on effect with regard to the amount of used cars actually in the system about. But is it really a bad thing or just the market finding its correct level? The days of disastrous pre-registration exercises and buy back deals carried out purely to falsely build manufacturer market share are hopefully a thing of the past. Not only did they fail to provide a real indication of how popular a model was but also meant that the only way to sell these cars was solely on price. We no longer have fields full of cars with rusty brakes and grass growing around (and inside) them and as a result residual values have steadily climbed which again, for the long term health of the industry, can only be a good thing. It means buyers will have more equity in their current cars and will therefore be more likely to afford another one, but also the market can grow at its own natural level with nothing forced and no gerrymandering of the figures. Over half of all new cars purchased are done so by private buyers (841,562 cars up to the end of October this year and 1,014,304 in 2009) so there is enough potential buyers in this country long term and so many great cars coming to market that a natural and organic growth is a strong possibility. 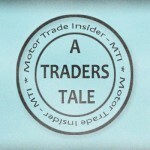 This can only prove healthy in the long run even if dealers are struggling to fill their forecourts in the short term. With the lessons we have all learned and with even greater emphasis on customers it is bound to mean the long term future of car sales is a rosy one. 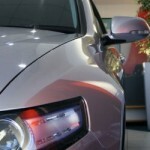 Dramatic downturn in new car sales or just a correction? I agree with you mostly, apart from sales of large 4x4s. I think people are cutting back and ditching the expensive “Chelsea Tractors” for something more economical, and hence the prices have fallen (at least in this part of the UK) considerably.